NGLL Update Stix 24 beats the Storm. Stix 26 beat Sozone 25. Welcome to Eagles Stix Lacrosse. 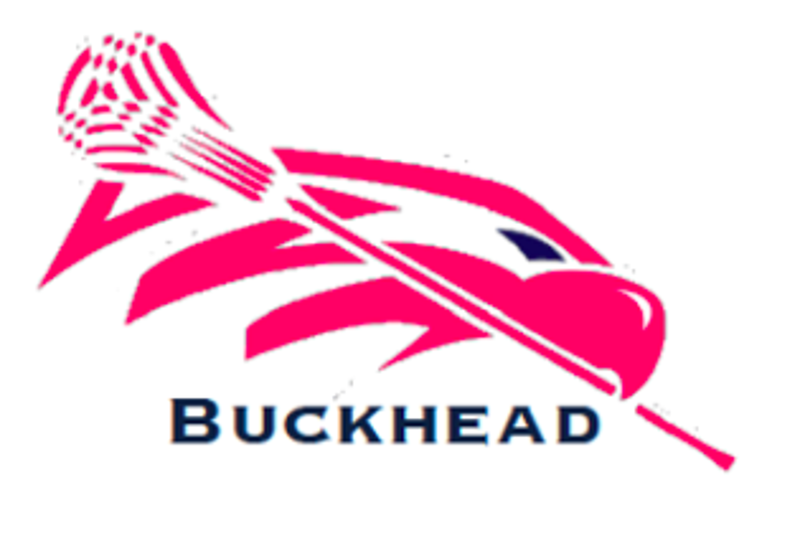 Eagle Stix Atlanta develops players with instructions and coaching from top high school coaches and current D-1 college players. We have the most talented players in Atlanta playing in our Elite programs. Girls receive recruiting exposure by playing in top recruiting events and playing at a high level in the tournaments. Players can achieve greatness in the Eagle Stix Program! Whether you are a player with a desire to attend top recruiting tournaments or a player that prefers to play more regional tournaments - Eagle Stix has something for everyone! ©2019 Eagle Stix Lacrosse / SportsEngine. All Rights Reserved.